Three burn victims have been transported via air to hospitals but details about other injuries were not immediately available. 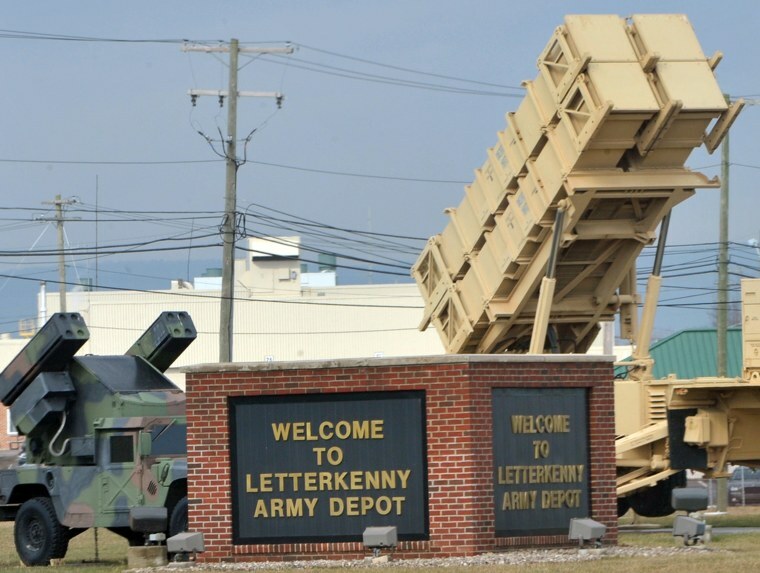 CHAMBERSBURG, Pa. — A small explosion Thursday in a vehicle shop at an Army depot injured four workers, three of them seriously, officials said. The fourth victim was treated at a local hospital and released. A hospital spokeswoman said the person had minor injuries, but no burns.